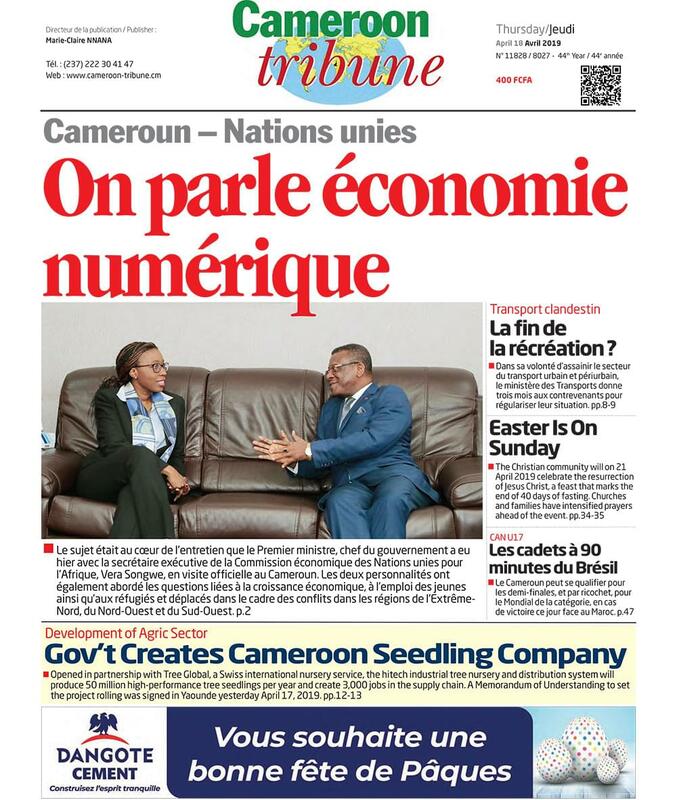 President Paul Biya has appointed Chief Dr Joseph Dion Ngute as new Prime Minister of the Republic of Cameroon. 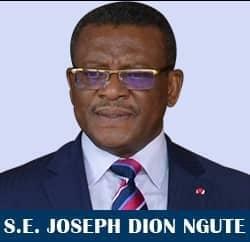 Before his appointment Chief Dion Ngute who hails from Ndian in the South West Region had held several top ranking positions. ....more soonest.